The work of bringing the Jewish people back from the Church is an expensive one. Your financial support makes it possible for Outreach Judaism to continue to provide much needed counseling, online free audio programs, Bible studies, and fascinating lectures throughout the world. Please support Outreach Judaism your generous contribution makes it possible to for us to help lost souls in the Church return back to the truth and beauty of the Jewish faith. To date, many thousands of souls have “come home” because of the tireless work of Outreach Judaism. Please give, from what God has given you, so that our sacred work can continue and grow. 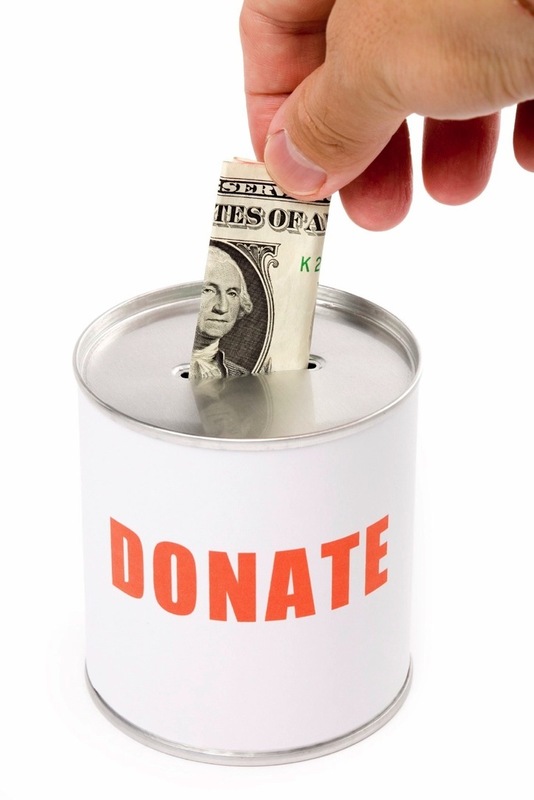 Outreach Judaism is a non-profit organization and all contributions are tax- deductible.